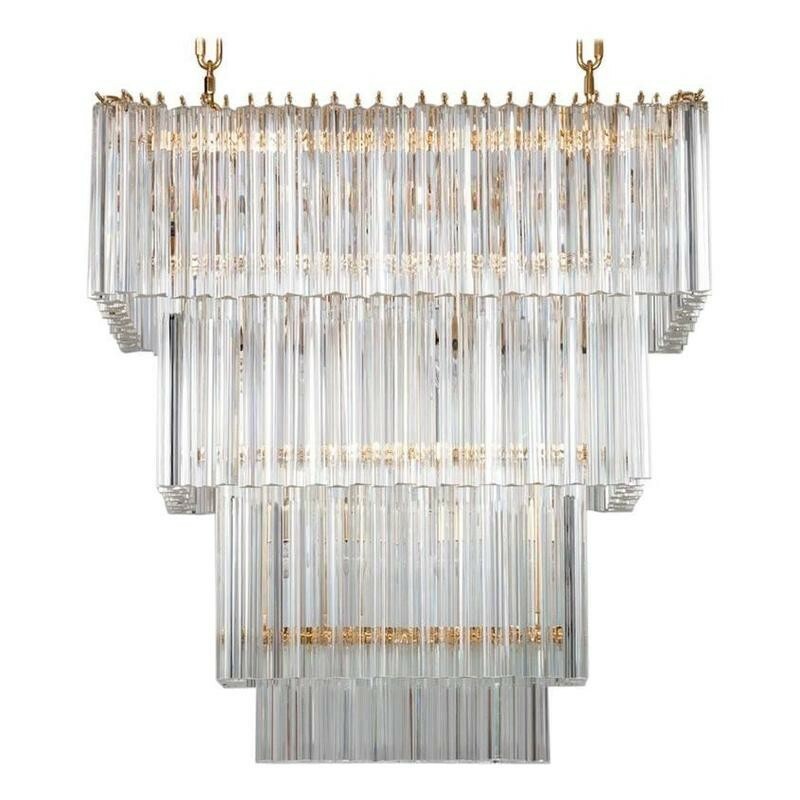 Amazing Italian rectangular Chandelier in Murano glass transparent and 24-karat gold, in limited edition 2017, composed by transparent Triedro elements. 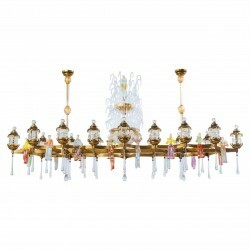 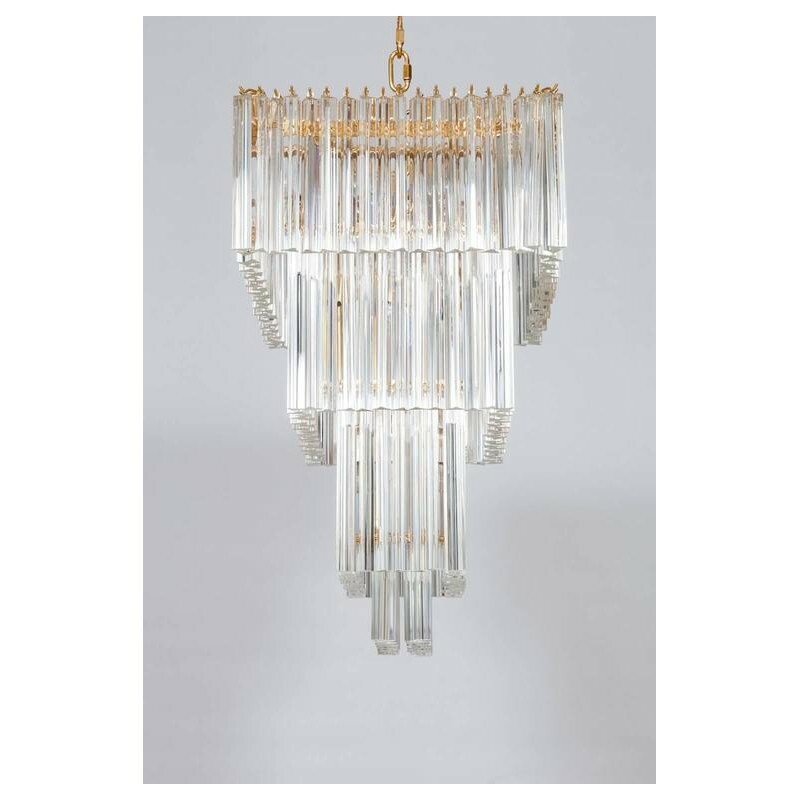 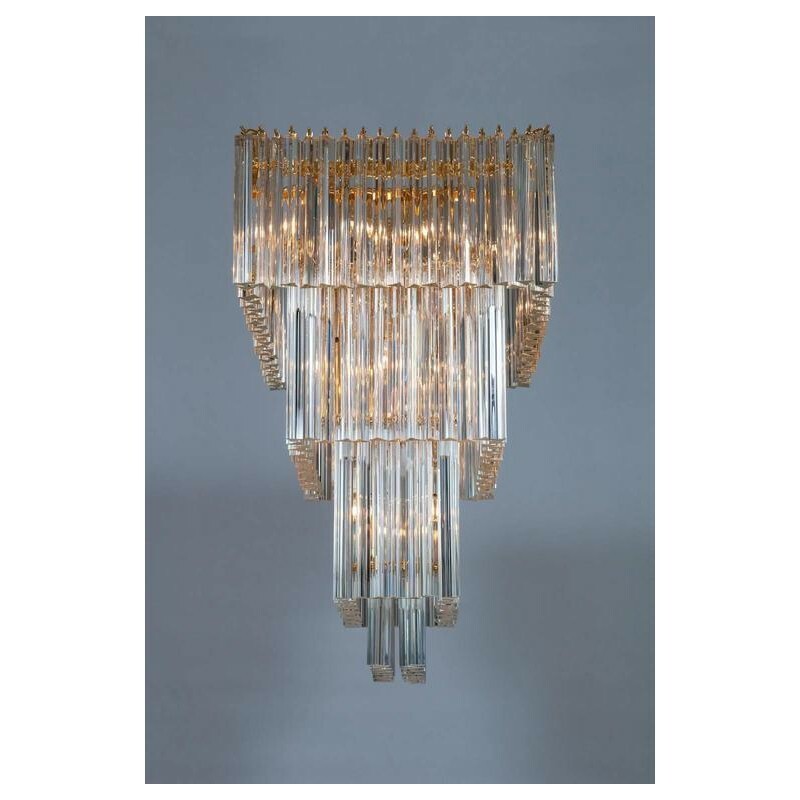 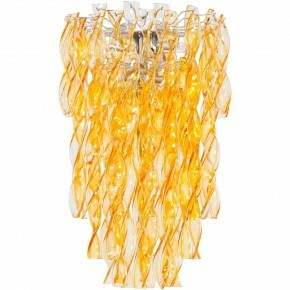 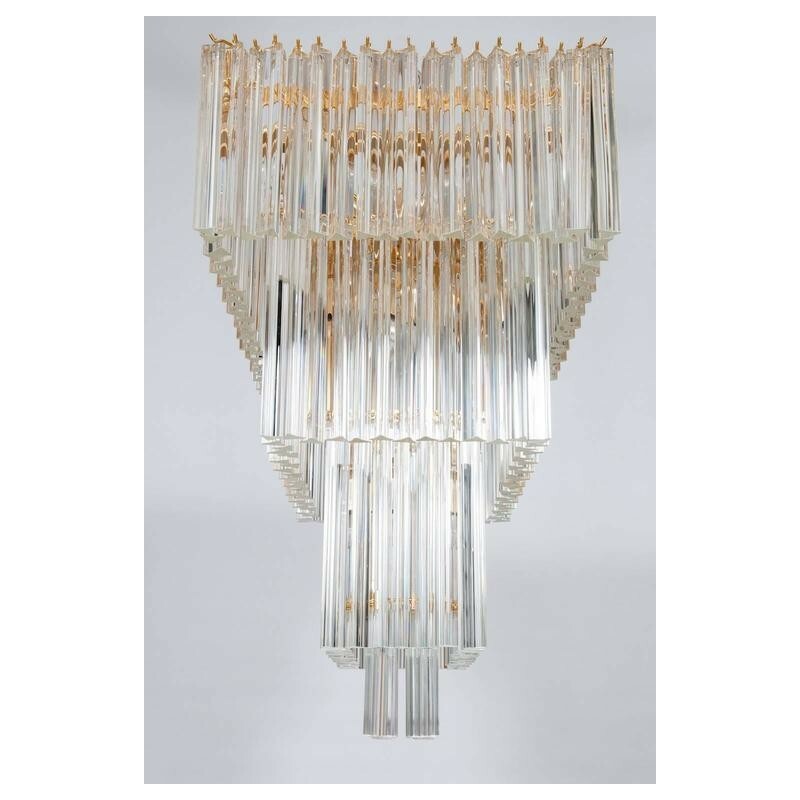 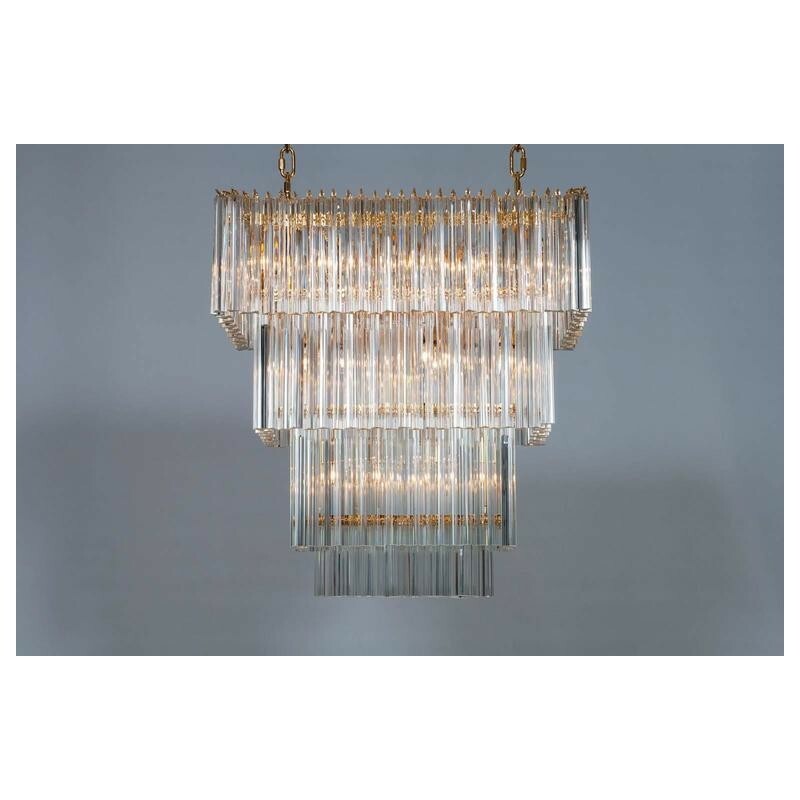 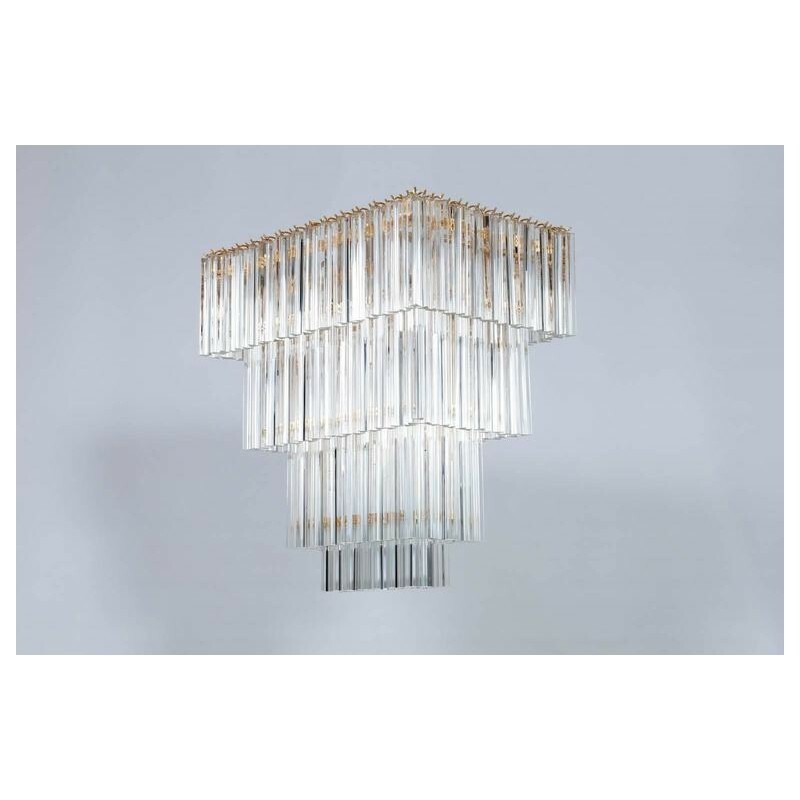 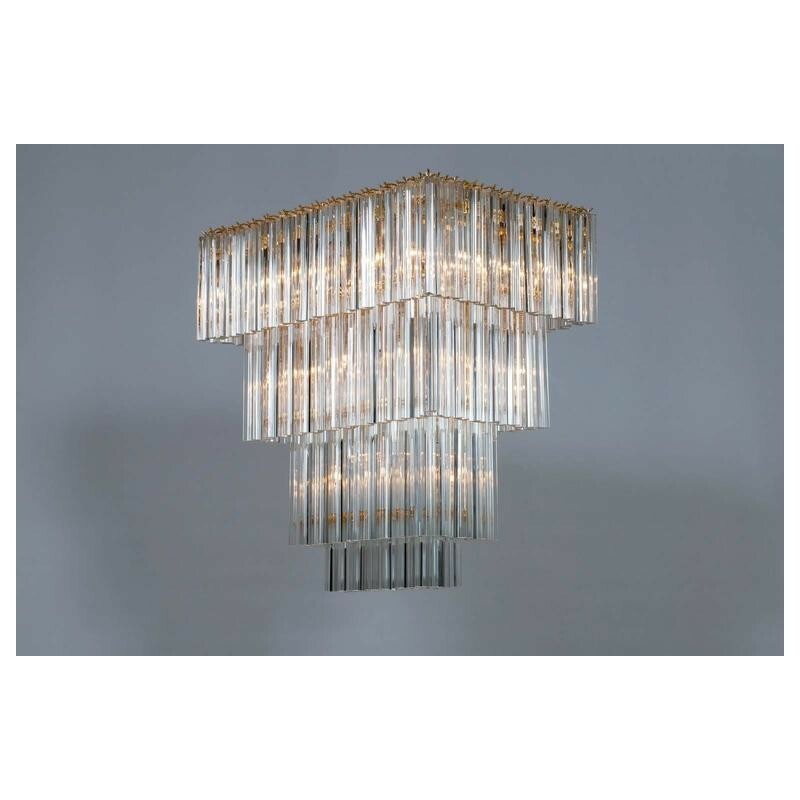 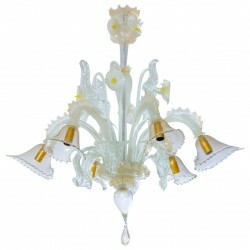 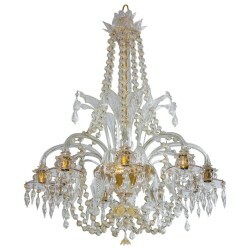 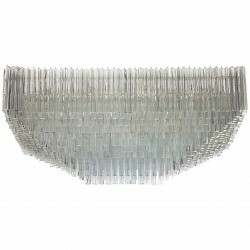 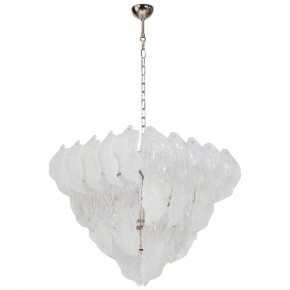 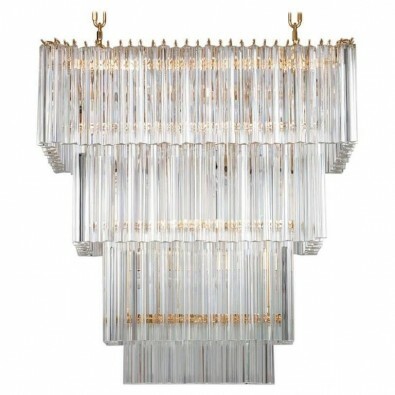 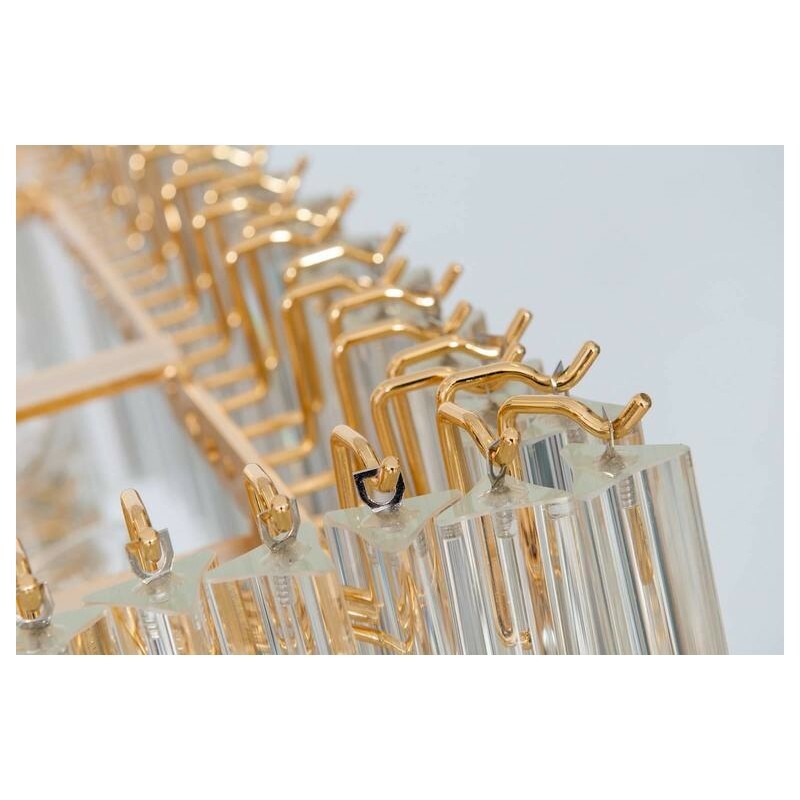 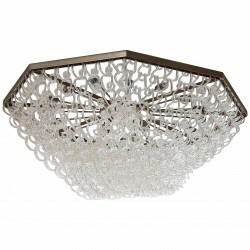 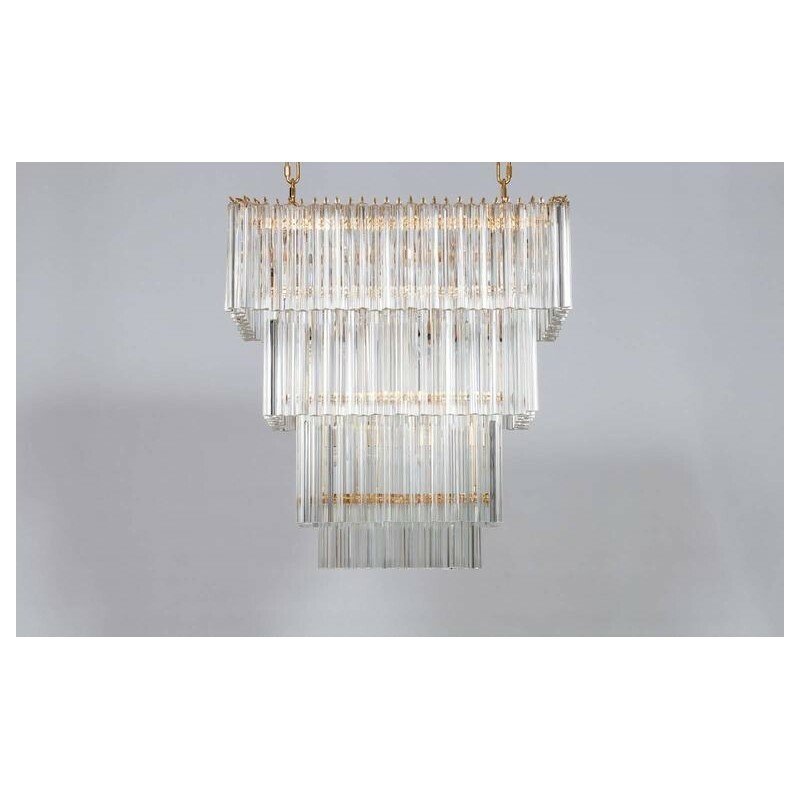 Amazing Italian Murano glass rectangular Chandelier; transparent with 24-karat gold. 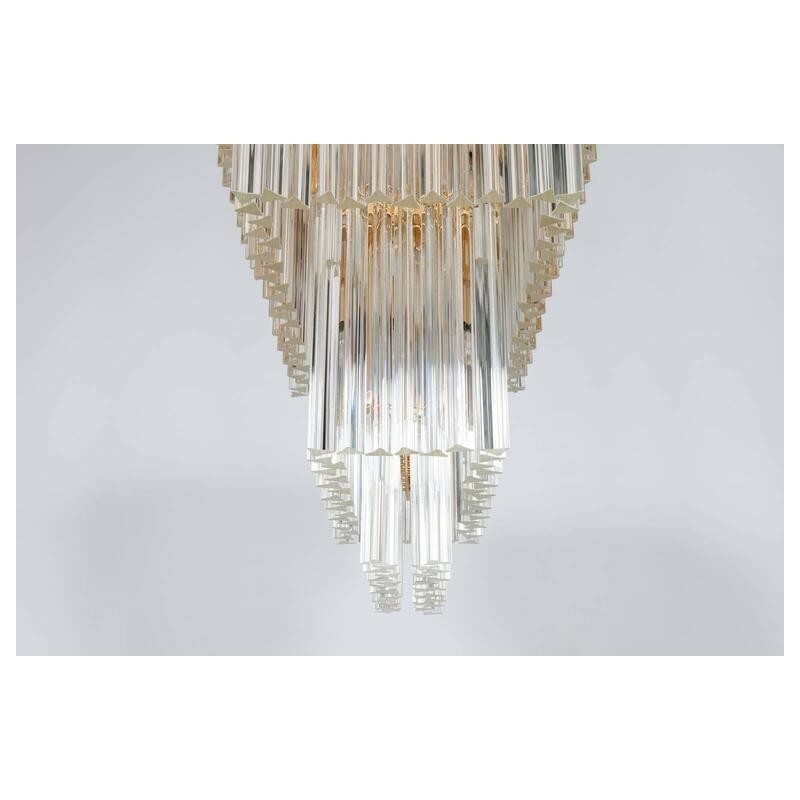 It is a limited edition 2017. 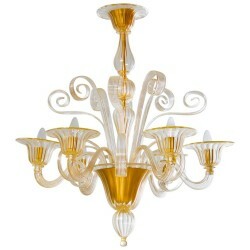 Composed of transparent Triedro elements disposed in four different levels. 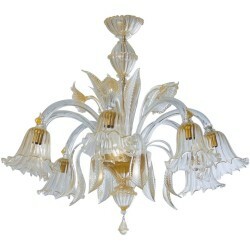 All supported by a 24-karat gold frame in a very elegant and unique shape. 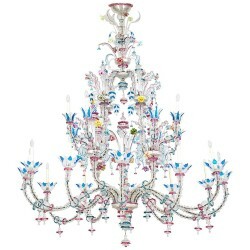 The chandelier has seventeen lights. 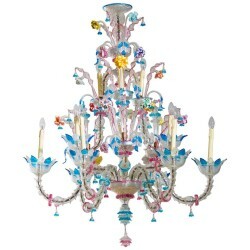 The chandelier is a limited edition 2017 by Vintage Murano Gallery, made on the island of Murano, Venice. 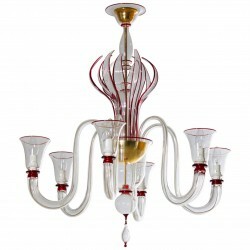 Blown and handcrafted following the antique Murano glass techniques. 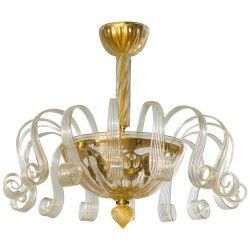 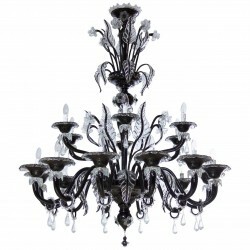 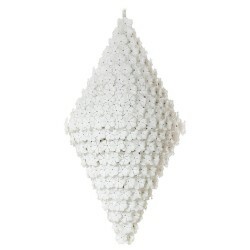 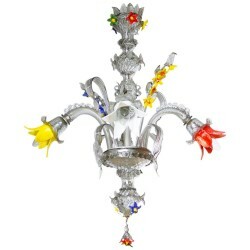 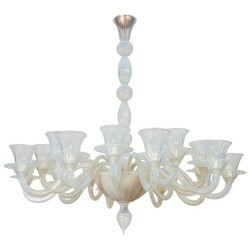 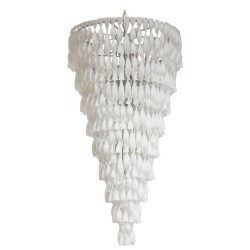 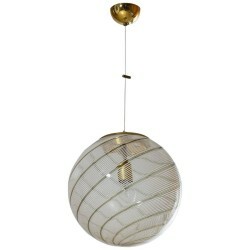 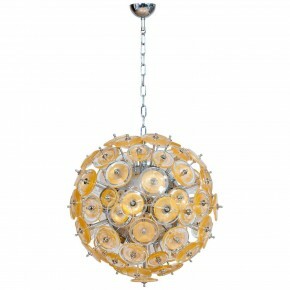 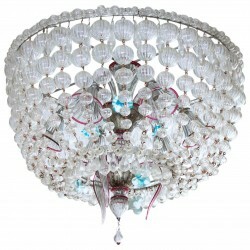 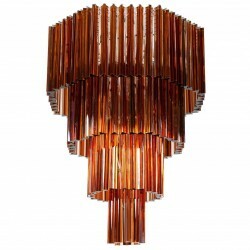 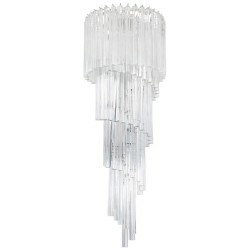 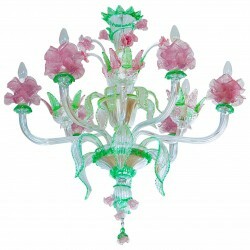 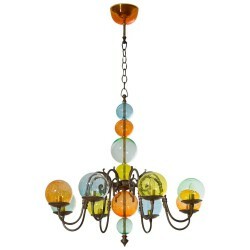 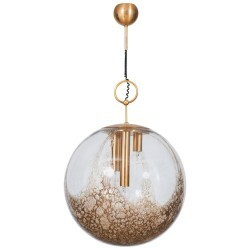 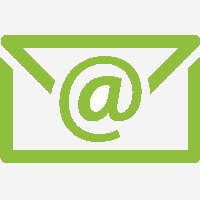 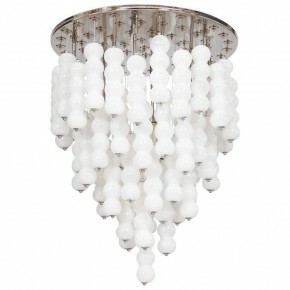 Upon request, we can produce the same chandelier using different colors and sizes. 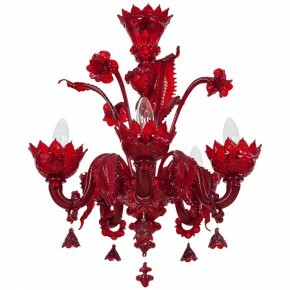 Realized by Vintage Murano Gallery. 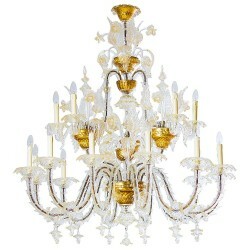 HEIGHT 80 cm / 31.50 in. 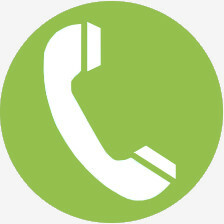 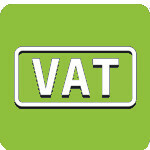 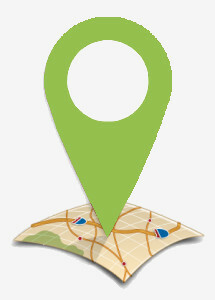 WIDTH 80 cm / 31.50 in. 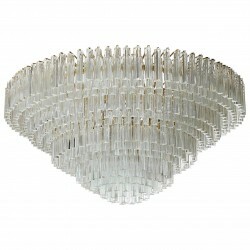 DIAMETER 50 cm / 19.69 in.